Pricing your home RIGHT is critical. 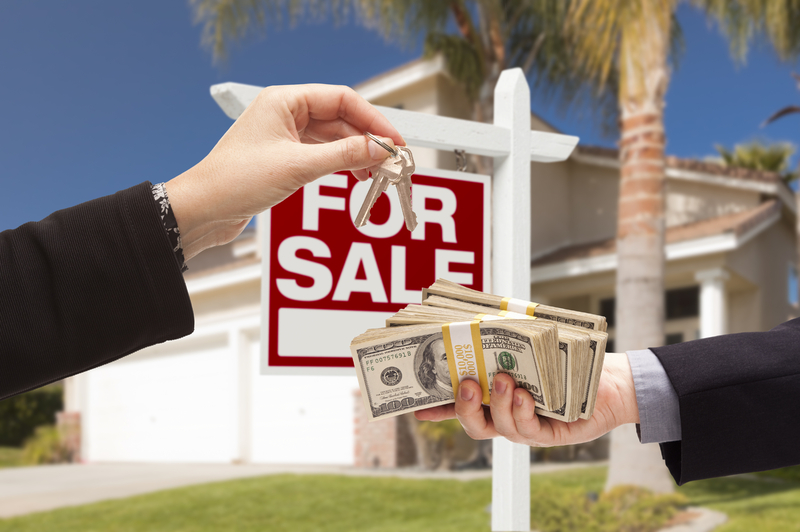 If you price it too high, you help sell other homes that are properly priced. Price it too low and you risk leaving your hard earned equity on the negotiating table. Click this link: http://www.searchallproperties.com/propertyvaluati… and receive your home valuation in 15 seconds! For a more detailed market analysis, based on recently closed sales with similar features and conditions, fill out the form on the right.